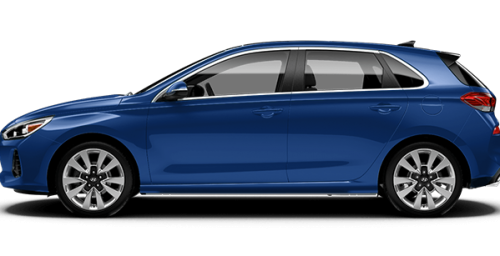 Home > Special Offers > Sales > 2018 Elantra GT | Only 5 Left! 2018 Elantra GT | Only 5 Left! Only 3 Left! Hurry before they're gone! 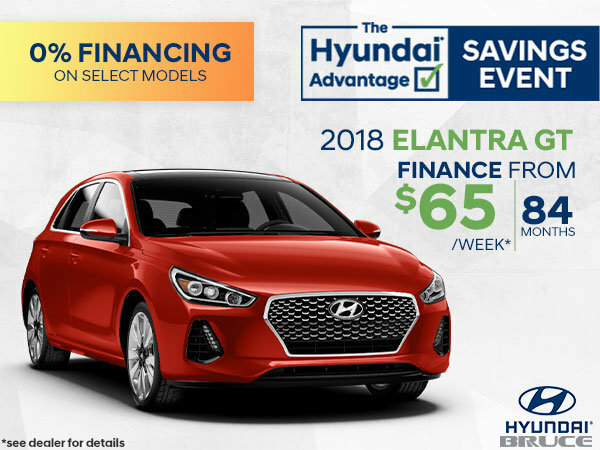 The Hyundai Advantage Savings Event. *On Approved Credit. *See Dealer for details. *Taxes and fees not included.